Each Chinook helicopter can lift 45 soldiers, artillery guns or even light armoured vehicles to high altitudes. It can also fly through narrow mountain valleys. 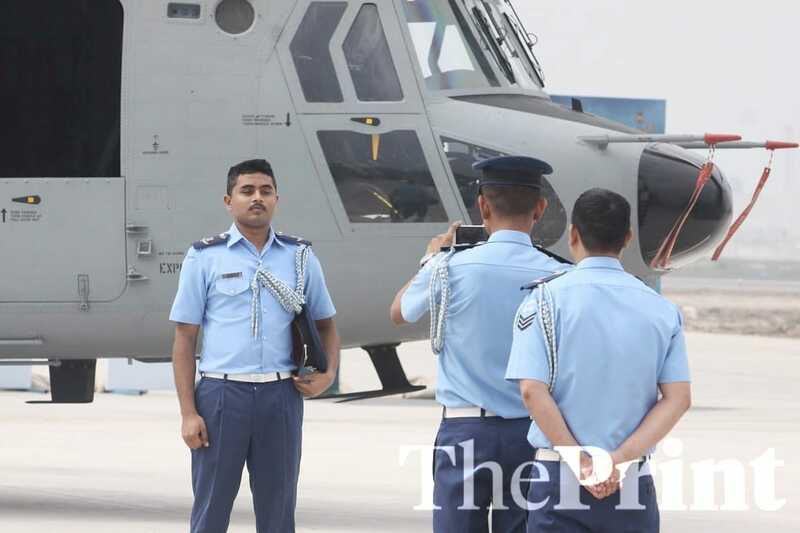 New Delhi: The Indian Air Force Monday commissioned the first four battle-hardened Chinook heavy lift helicopters into its fleet, providing a huge boost to the strategic airlift capability of the Indian military along the borders with Pakistan and China. 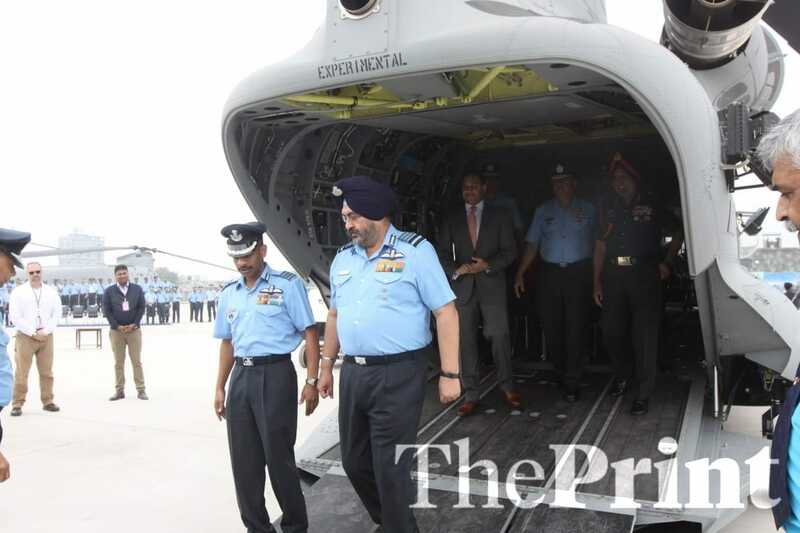 The four CH-47F (I) Chinook helicopters, part of the 15 contracted by India from US firm Boeing in September 2015 for over Rs 8,000 crore, were commissioned into the IAF’s 126 Helicopter Unit, nicknamed ‘Featherweights’, at Chandigarh. “The Chinooks are a huge capability enhancement for the forces since they can carry not just troops but also artillery guns and even light armoured vehicles to high altitudes, which makes a lot of difference to the capability along the northern borders,” a top official of the IAF told ThePrint. With an underslung load capacity of 10 tonnes, the Chinooks will also come handy in the delayed construction of strategic roads and infrastructure projects on the border, especially in the northeast. The main challenge was the access and want of heavy lift choppers to carry heavy equipment through narrow valleys. India currently operates four Mi-26 choppers, bought from Russia in the 1980s, but their maintenance has been an issue. Of the four, only one is operational. The choppers will now undergo extensive overhaul and repair in Russia and will continue to serve the IAF. The Chinook, which first flew in 1962, is a twin-rotor chopper that has flown countless missions in war zones from Vietnam to Afghanistan and Iraq. Having undergone multiple upgrades, the Chinook is considered one of the world’s most advanced heavy lift helicopters. The IAF was keen on the Chinook, even though the Mi-26 was also in contention. The deal had come in for some scathing remarks by the Comptroller and Auditor General. The Mi-26 has nearly twice the capability of Chinook, with a maximum payload capacity of 20 tonnes and a seating capacity for 82 combat-ready soldiers, as compared to 11 tonnes and 45 soldiers for the Chinook. Mi-26s have an underslung load of 20 tonnes. What role will Chinooks play? 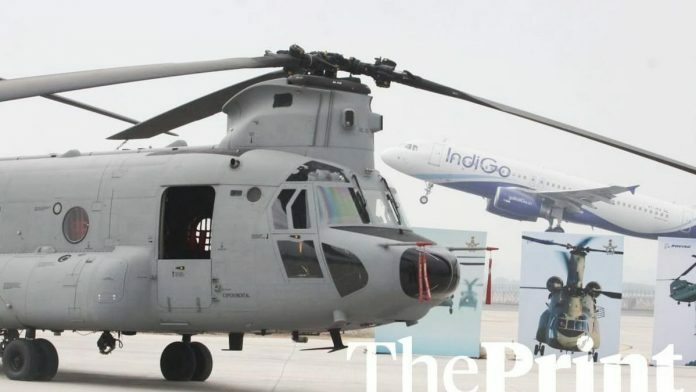 While the first unit of the new choppers is being raised in Chandigarh, which will take care of operations along the western and northern fronts, the second unit will come up in Assam’s Dinjan, catering to the eastern front. 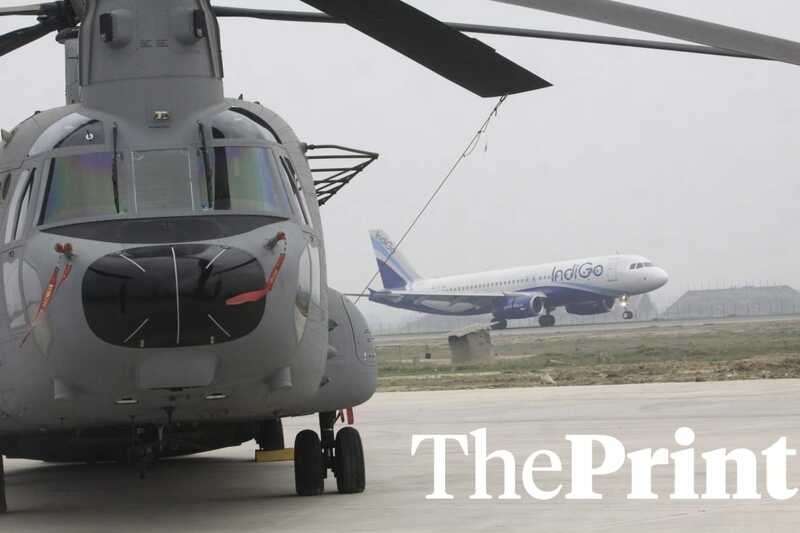 “Given the design of the Chinook, it is well suited for operations in the mountains as it is highly manoeuvrable, which comes handy when one has to fly through narrow valleys,” the official quoted above said. Chinooks are capable of lifting the M777 lightweight howitzers that India is getting from the US. The Indian Army is inducting 145 of them, and the bulk of them will be deployed along the border with China. With the capability to lift the howitzers, the Chinooks will help in quick deployment in the mountains in the north and east as and when required. Without these choppers, the quick deployment of these howitzers and vehicles would have been a challenging task, since access by road is impossible in many areas. This is an updated version of the report. IAF SHOULD HAVE TAKEN PAPPU ON BOARD TO SHOW HOW RAFALE WOULD HAVE MADE ALL THE DIFFERENCE UNLIKE HIS SCAM BOMBARDMENT!